1941. 178 pages. No dust jacket. 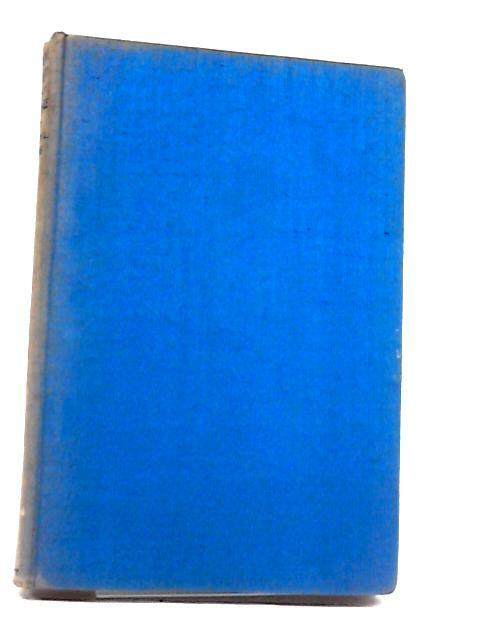 Blue boards with gilt to spine. Book feels limp but binding is firm with no loose pages. Heavy tanning and thumb marking throughout. Light foxing, mainly effecting the page edges, endpapers and paste downs. Small name inscription to endpaper. Boards have mild shelf wear with light rubbing and corner bumping. Some heavy marking and sunning.